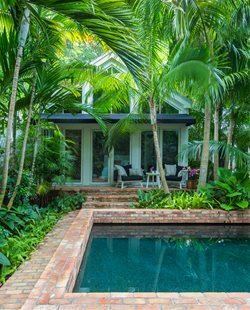 The nationwide average is about $50 per square foot, which can be dramatically altered depending upon the location, the type of pool, and the customization added to a pool. The pool size trends today are toward smaller pools, but large sprawling homesites will demand a pool in scale with the setting. 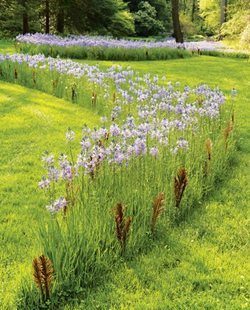 Consider a 20 by 30 foot rectangular pool the standard, averaging about 600 square feet of surface area. That area can be altered in shape without much change in cost, but if it is larger or smaller, then the difference in square footage will have a direct impact on the finished cost. In very hot climates, pools may be deeper than average to keep water temperatures cooler in the summer. This increase in depth will be reflected proportionately in the cost, but an unusually deep pool is also more difficult to plaster and set tile, so the labor will increase slightly as well. In lieu of depth, some are using water chillers to keep a shallower pool cool during the peak heat season, which adds to the cost just as a more powerful heater may be required in extremely cold climates. Traditional white plaster pools have yielded to a wide range of new interior finish alternatives. 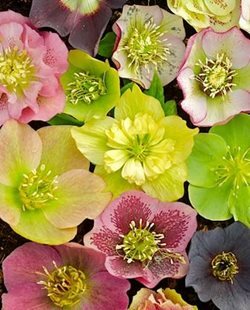 The first plaster change was decades ago with the introduction of dark bottom pools that are more attractive with rocks and naturalistic design. Today this is augmented by a variety of plaster hues, many of them shades of blue that cost more than white plaster. Top of the line cost is Pebbletech, an entirely new way to plaster a pool so it is not so vulnerable to algae and stains. An alternative that provides a smoother pool bottom is Beadcrete, which is composed of tiny glass balls bonded with resin that enhances the color of the water in full sun and sometimes under night lighting too. Old pools were edged in uniform cast concrete coping masonry units. Today's pools feature a range of coping options; most often poured cantilever coping that requires no special units. Specialty decking material such as stone veneer or brick can raise the cost of coping when solid stone is used at the waterline. Most ceramic waterline swimming pool tile choices are about the same in cost. Glass tiles are the latest innovation that must be installed with specialty grout that ensures they remain impervious to issues of freeze-thaw. The old incandescent underwater lights are being replaced by LED fixtures with all sorts of options. With water features and other upgrades, integrating fiber optic lights or spots to highlight a waterfall from behind for example, will increase costs considerably. 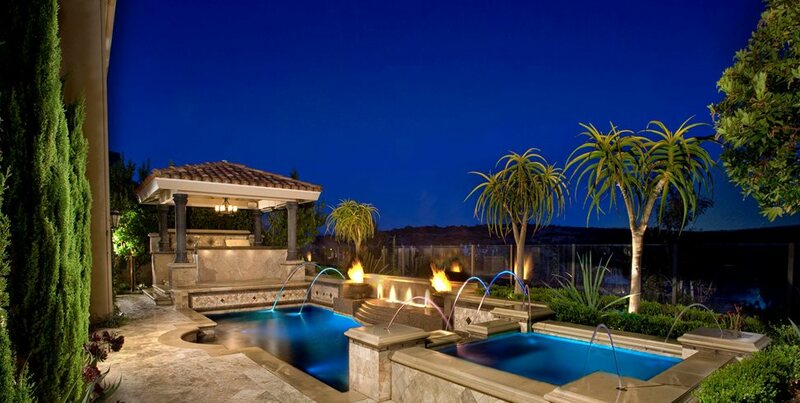 Many pools feature a water fall or other water feature designs to give it greater visual appeal. 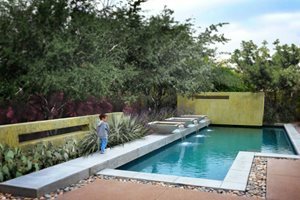 The scale of the water feature and its invisible mechanical will add significantly to the base cost of the pool. 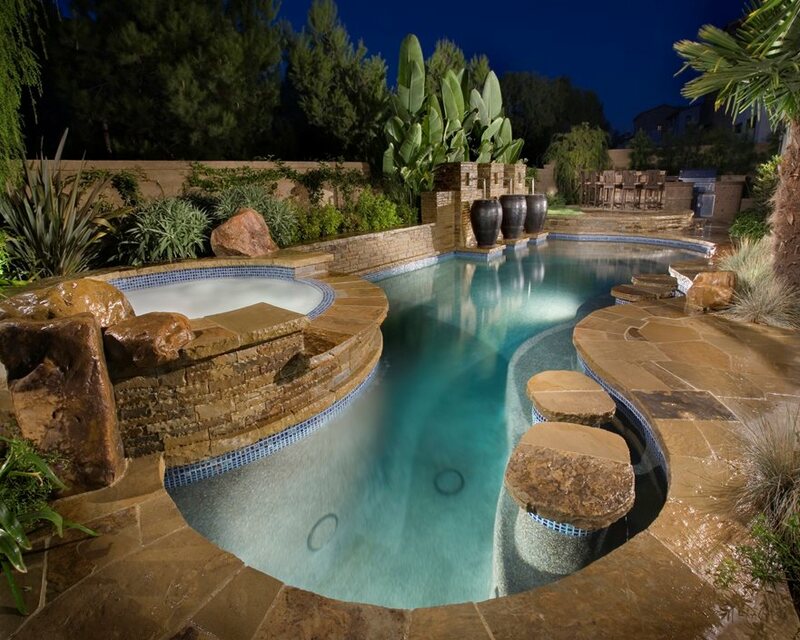 When a gunite spa is integrated into the pool itself, costs go up. Very often the spa is part of a water feature where the two water bodies meet. Naturalistic pools that feature stonework often integrate large boulders into the pool. Boulders are installed in three different ways: set atop the pool edge (low cost), integrated into the deck and coping (medium), or dropped down to the waterline with a notched bond beam (high). 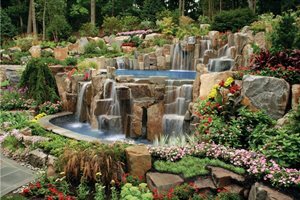 Artificial rock is often the best choice for a fantasy pool because it's now very realistic and far easier to install than hauling and placing very heavy boulders. When the bond beam of a pool is raised above the coping to gain elevation the cost will increase. This not only relates to additional materials but the forming of the bond beam and any special surface cover such as a tile mosaic or stone veneer will further drive costs. Family pools often feature slides, larger diving boards and other recreational features. Swim outs, beaches and other unique built-in design features that influence how a pool is shaped will add costs above the typical shell. 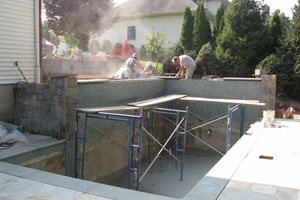 This technique for making one side of a pool vanish below grade is a popular aesthetic feature for view homes. This is an expensive edge condition that drives up costs considerably. Salt water pools make swimmers more buoyant and eliminate the need to buy chlorine. This system uses a special mechanical cartridge that turns salt into chlorine.